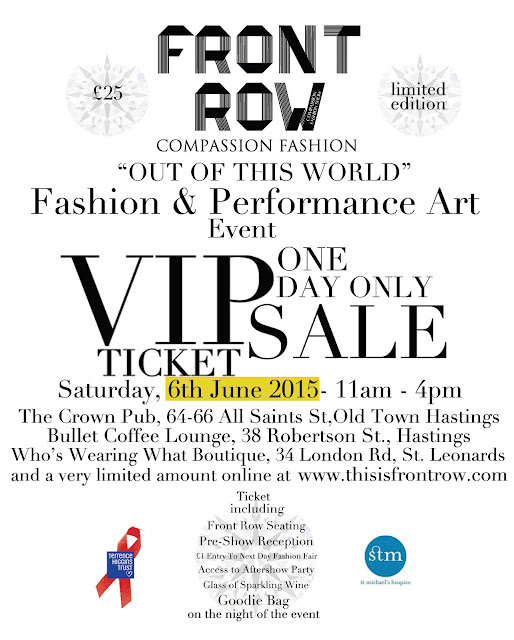 This is FRONT ROW: VIP Ticket Sale Outlets Confirmed! VIP Ticket Sale Outlets Confirmed! We thank Rebecca, Jean, Vicki and Tess for so generously helping us with the ticket sales and to raise the deposit we need to make FRONT ROW happen!